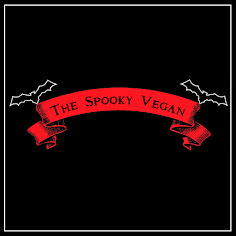 Besides being absolutely gothalicious, these gourmet chocolates (and, in fact, everything by Vegan Treats) are also 100% vegan, meaning you'll be gifting not only deliciousness, but cruelty-free compassion as well! And let me tell you, there is NOTHING sexier than compassion! 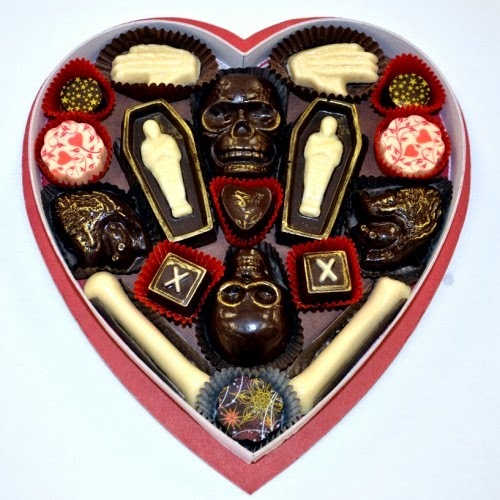 As black as your soul, this LIMITED EDITION Fatally Yours Gourmet Chocolate box is absolutely to die for. 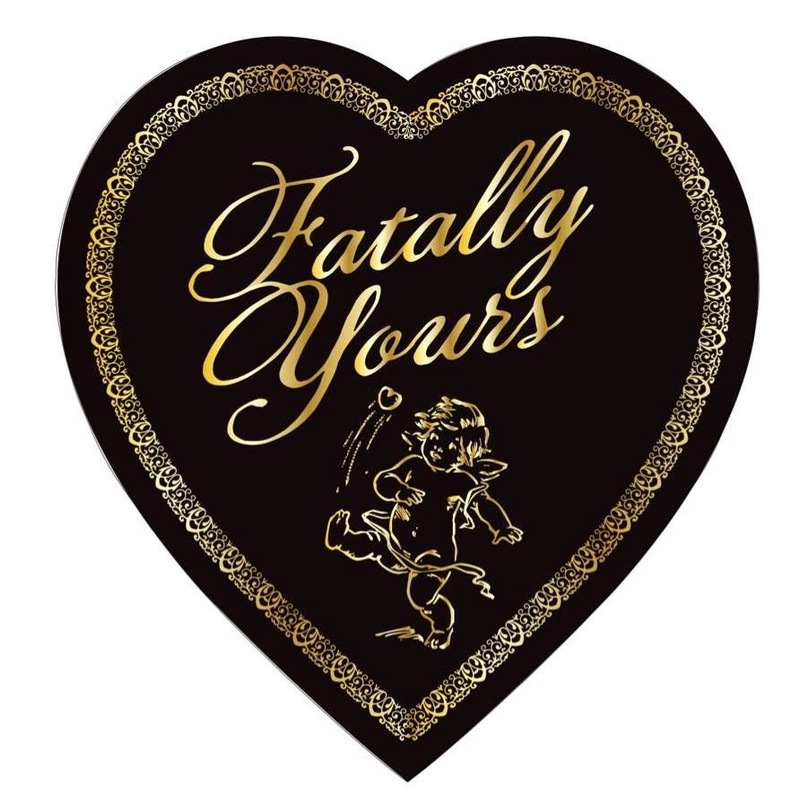 Packaged appropriately in a custom black heart with gold-embossed “Fatally Yours”. Each chocolate is delicately handmade and finished in gold leaf before being placed in a custom made insert tray for extra protection before dissecting. Each box comes with a chopped, diced, and broken into bits cookies and cream white chocolate torso. You will also receive a Fatally Yours sticker and medical diagram of each chocolate specimen. 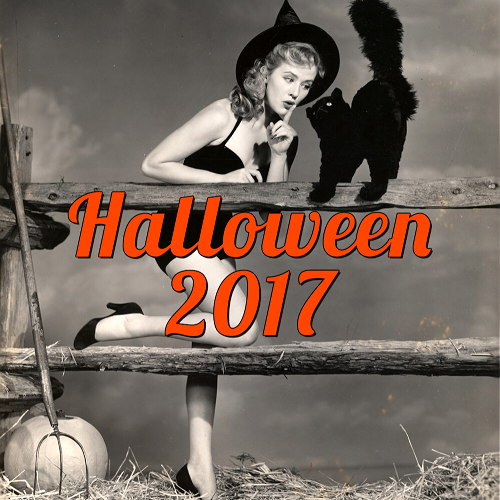 If I were you, I'd order now as there are only limited quantities of this spooktacular box available! Vegan Treats also offers several other Valentine's Day boxes if you want to play it a bit more vanilla (though no less delectable), as well as many other tempting treats for any time of year! 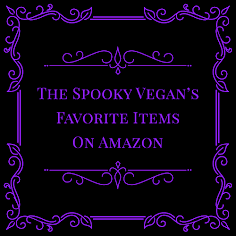 Check out Vegan Treats' online shop for all their goodies available online! 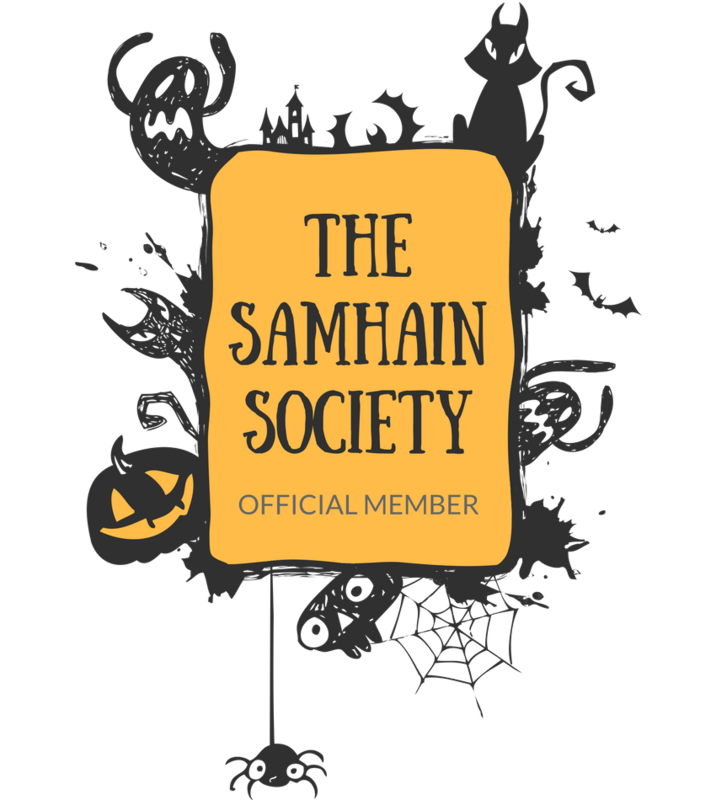 And if you are lucky enough to live in Pennsylvania, they have a storefront in Bethlehem you can visit (and if you do, send me a few treats, okay??)! UPDATE: I dissect the box and talk about its extravagant contents HERE! YUMMY - looks absolutely brilliant - I am sure it taste it too! Enjoy! That looks amazing! And I love that you bought it for yourself. I just might do the same. I bought one of these last year for the person I love the most - me! It's good stuff for sure. They are only available for Valentine's Day through vegantreats.com. Pre-orders start in early January, I believe.